They say a good magician never reveals his tricks. 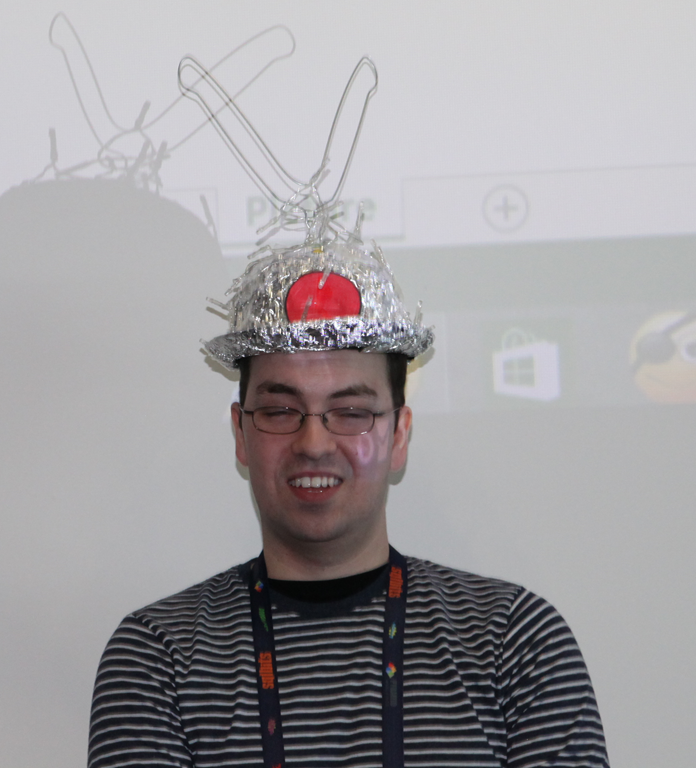 Luckily, I’m a rubbish magician and so (at the request of Jason Thomas and David Eldersveld) I can reveal the secret behind one of the magic tricks I used in my sessions at SQLBits and the PASS Summit last year: my mind-reading card trick. More specifically, this post will show you how I was able to find out which card my helper had picked from a deck and how I was able to make its name appear in Power Map. Alas the video of the hour-long SQLBits session isn’t available for some reason, but the video of the shortened version of the session I did at the BI Power Hour at the PASS Summit is available for purchase here along with other, much more useful content. In fact I had some accomplices (Bob Duffy and Carmel Gunn at SQLBits, Matt Masson at PASS) who entered the name of the card into a text file stored in OneDrive when my helper showed it to the audience. I then used the technique Melissa Coates blogged about here to read the name from the text file using Power Query on my laptop. I guess the logical next step would be to take my code, move it to Power BI, add a column with date values in and use the play axis on the scatter chart to display animated text or pictures. 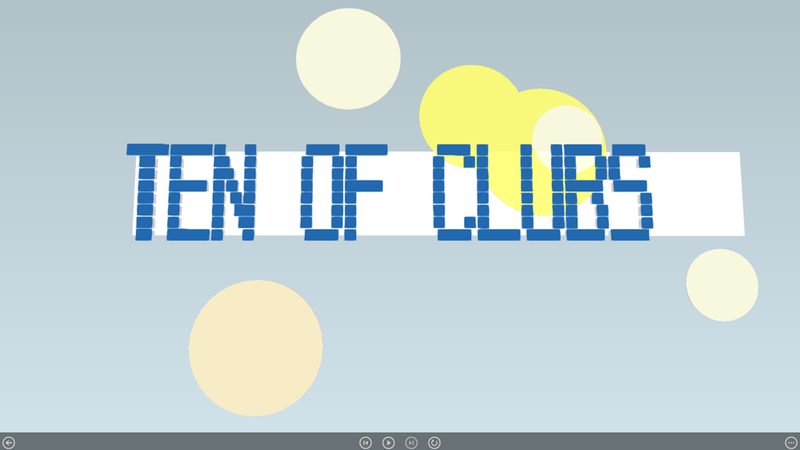 But, to be honest, that might be too geeky a project even for me. My first thought after reading this was post was that it should be possible to load this data into Excel (in general) and Power Map (in particular) using Power Query fairly easily. And indeed it was – so in this blog post I’ll show you how. How did I do this? 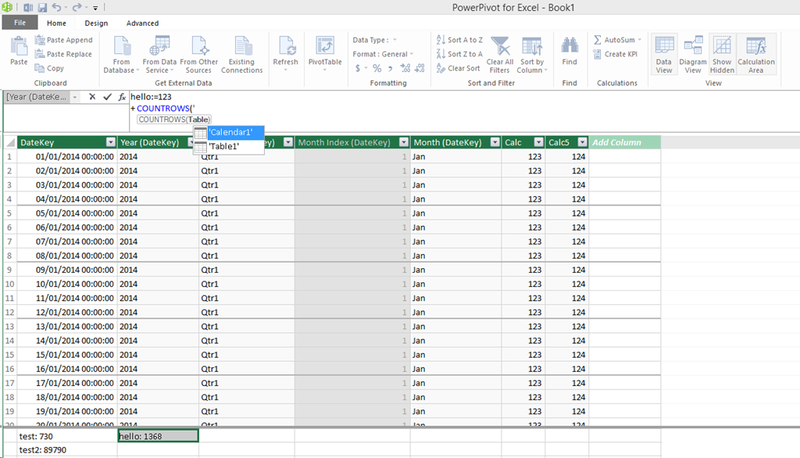 The first step is to load the data into the Excel Data Model using Power Query. I created a Power Query function called LoadLiDARData to do this, and you can get a sample workbook with it in from here. There isn’t much to say about the function – it’s not trivial, but not very interesting in itself. 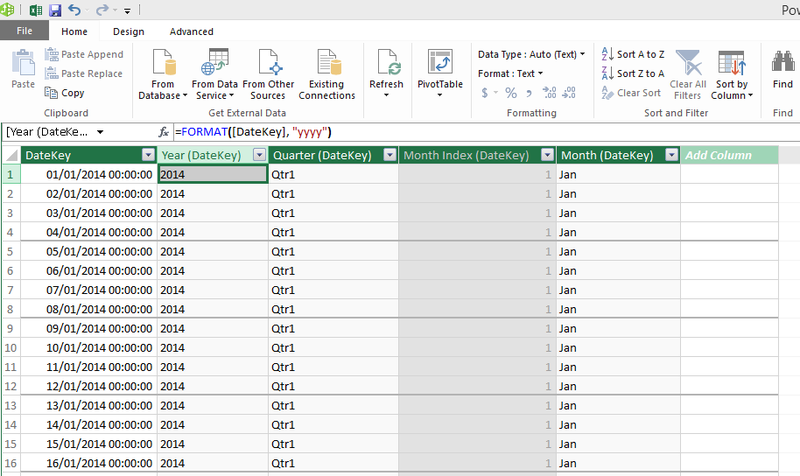 To use it, in Excel go to the Power Query tab on the ribbon and open the Workbook Queries pane. To load data from a single .asc file downloaded from the Environment Agency site, right-click to invoke the function and enter the filename (including the full path) of that file. 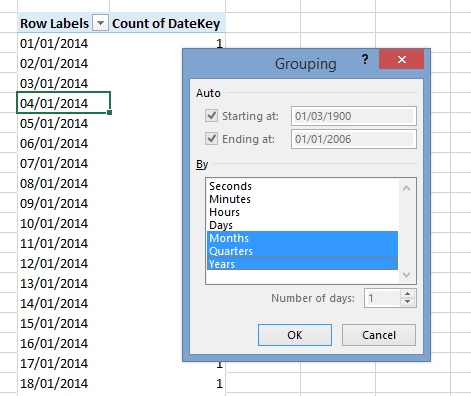 The Power Query Editor window will open but you don’t need to do anything here except click the Close & Load button. I recommend you load the output to the Excel Data Model rather than a table in the worksheet because a single file contains a lot of data! 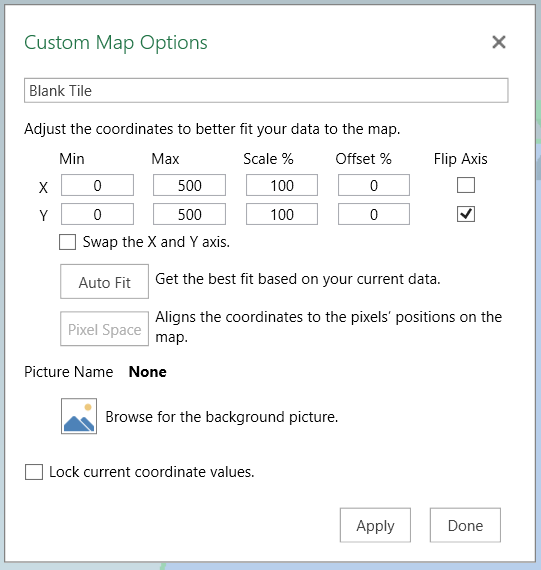 Next, go to the Insert tab on the Excel ribbon and click the Map button to open Power Map. Then click New Scene\New Custom Map to create a new custom map. You need to make sure that the Min values for the X and Y axis are set to 0, the Max value for X is set to the number of columns and the Max value for Y is set to the number of rows in the data you’re working with. Also, check the Flip Axis button for the Y axis. 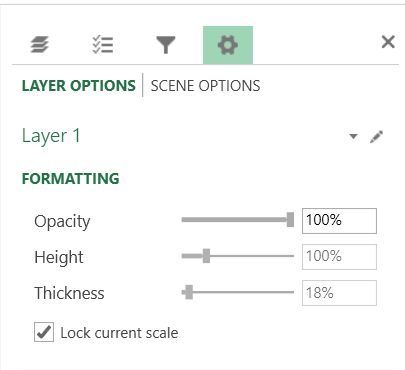 Finally – and this is important – go to Settings and adjust the Thickness property appropriately. If you don’t do this you won’t be able to pick out any detail; I have used 18% as a good starting setting. Ticking the Lock current scale box is also a good idea, so that when you zoom in the bars don’t disappear. This is no more than a proof-of-concept. I’ve only tested my code with a very limited amount of data, and there are a lot of obvious improvements that could be made: for a start, it would be good to convert the grid co-ordinates used to latitude and longitude so that this data can be used with the maps in Power Map. I could also imagine some really useful applications for this, such as combining a map like this with snowfall data and creating an animation showing where snow falls over a landscape during the winter. 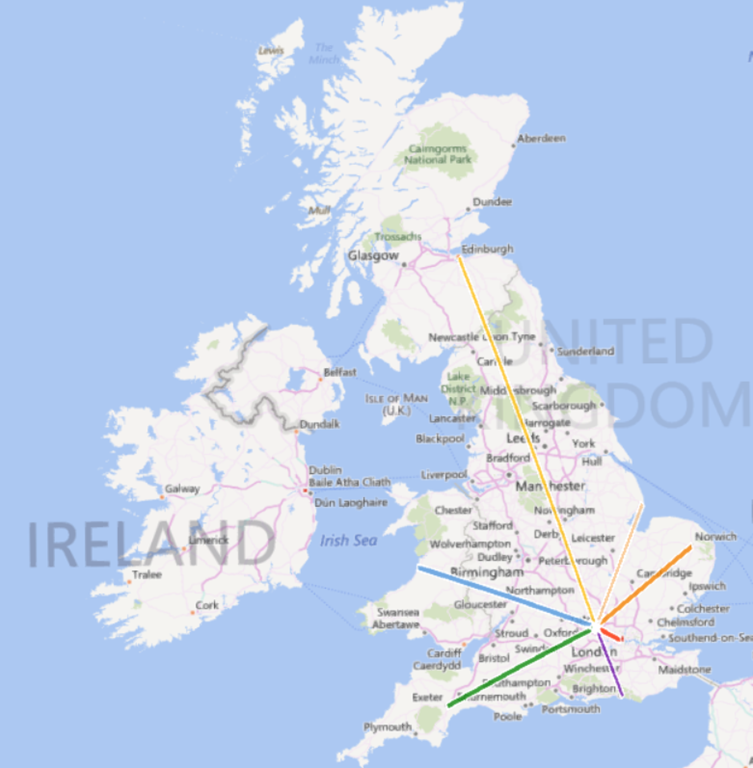 Recently, I was working with a customer that wanted to be able to draw lines between two points in Power Map. 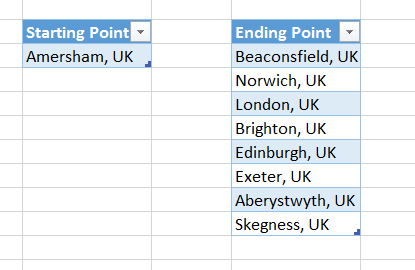 At the time I thought the only way that it might be possible was by using Power Query to generate a table of data containing a series of points that were so close together that they looked like a single line, and then plot these points in Power Map (similar to what I show in the screenshot here). 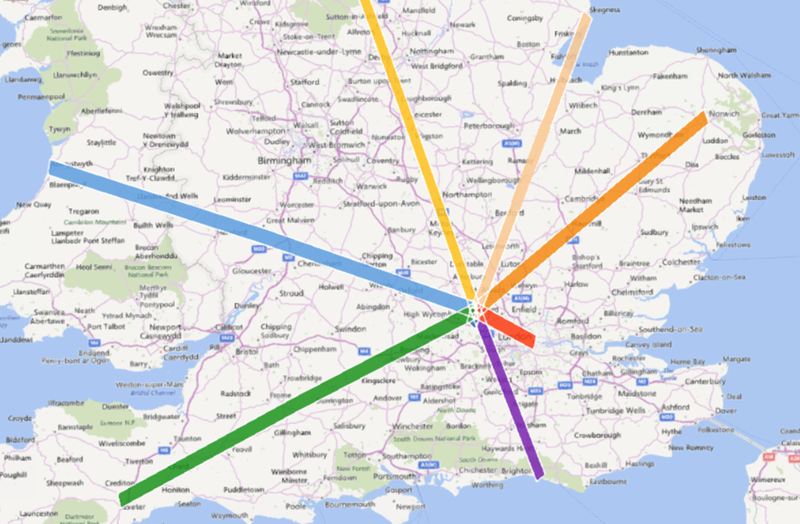 Soon after, the new custom regions functionality was released in Power Map (there’s no documentation I can find right now, but this blog post is reasonably detailed) and I wondered whether now it might be possible to draw lines. Unfortunately not: Power Map can now import SHP and KML files, but it doesn’t support all the features of KML – only polygons (and even then not all the features of polygons, although inner and outer boundaries work fine). 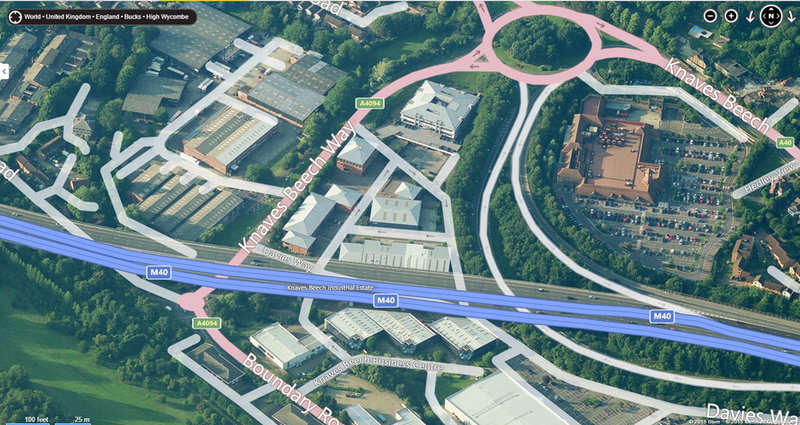 I guess this is ok for the primary use-case of Power Map, which is plotting BI data on a map, but it would be nice to see more KML features supported so that Power Map can show richer supporting information for the data: things like arrows showing direction of travel, and so on. You can download my example workbook that contains all the code, plus all the supporting files, here. You will need to update some file paths in the M code to get it all to work. 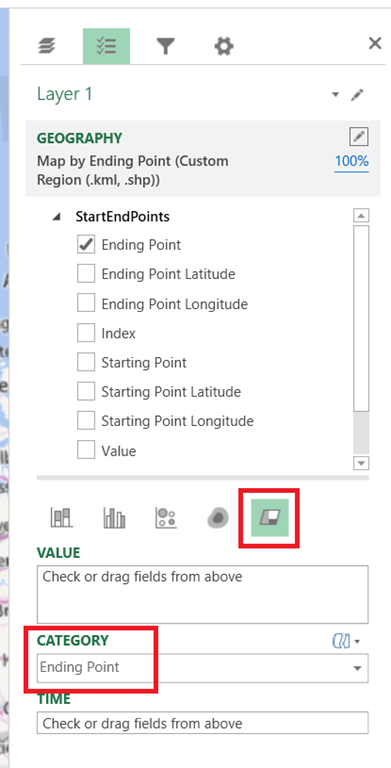 StartEndPoints gets the latitude and longitude of all the ending points by calling GetLatLong, adds custom columns to show the starting point name, latitude and longitude against each ending point, and loads the result to the Excel Data Model. You have to have some data in the Excel Data Model for Power Map to display the lines, and it’s important that Power Map can match the values in one column in this table with the names of objects in the KML file. BasicPolygonTemplate loads a fragment of KML, containing the definition of a polygon, from a text file. 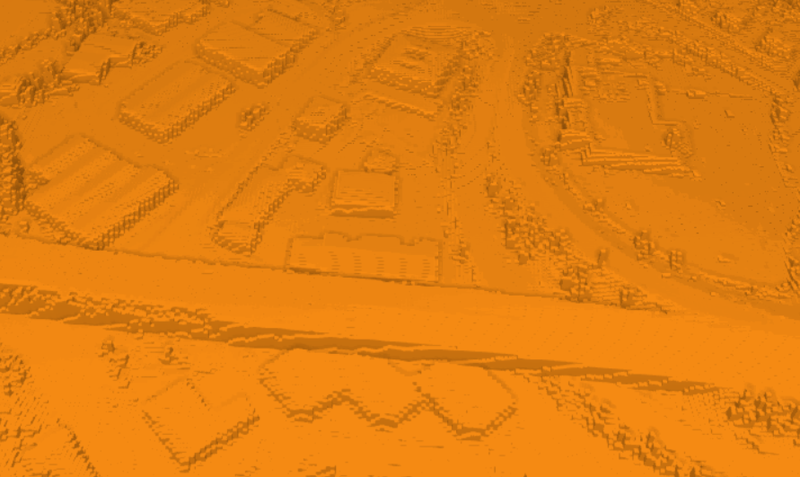 This contains two ‘parameters’, @Name and @Coordinates, which will be overwritten using Text.Replace() later on when the actual KML is being generated. GetCoordinateList is a function to draw a rectangular polygon that represents the line between the starting point and an ending point. I had a lot of fun trying to get the code for this working properly (I wish I could remember any of the trigonometry that I learned after the age of 13…) and I’m still not convinced the rectangles are properly rectangular, but they’re good enough. 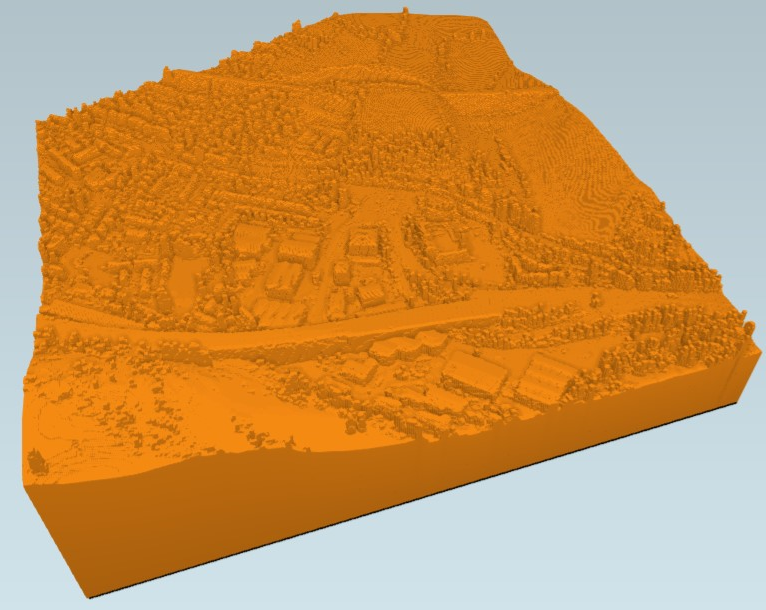 KML generates the KML for all of the polygons. 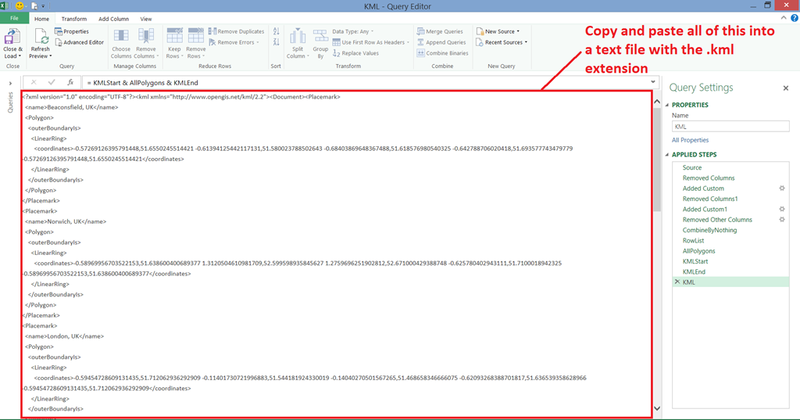 The output of this query must be copied from the Power Query query window into a text file with the .kml extension, for example Test.kml. There’s no need to load the output of this query to anywhere. With all of that done, you now need to open Power Map and create a new tour. 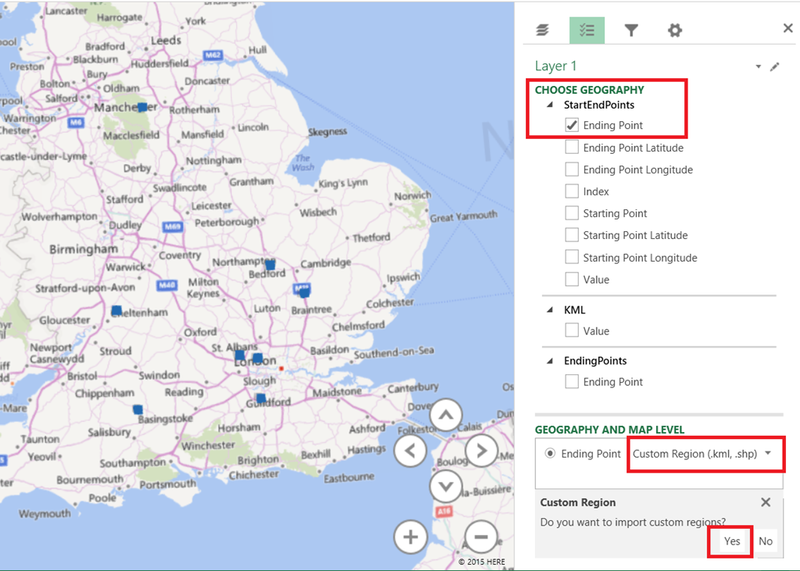 Choose EndingPoint as the sole Geography column, then choose Custom Region (.kml, .shp) from the dropdown list below and click Yes to import custom regions. Support for custom regions is a massive step forward for Power Map in my opinion: rather than just being a toy for creating flashy demos it’s now able to handle a lot more real-world requirements. 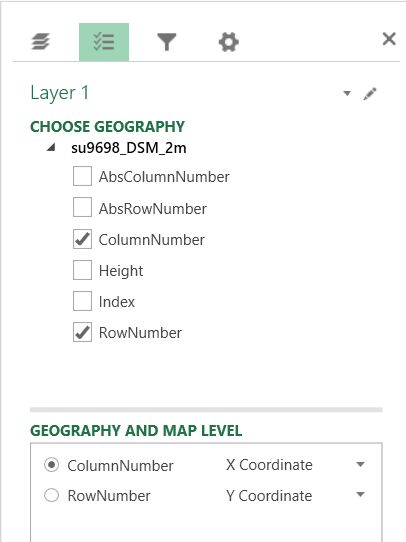 However, having some way of programmatically creating regions and shapes (either through Power Query as I’ve done here, or using VBA or some other API), being able to load shape data from the Excel Data Model, or even just to be able to draw shapes on a map manually, would be welcome. I’m no mapping expert but I’ve come across a few frustrated Mappoint (which was discontinued at the end of 2014) users who would like to use Power Map but find that it can’t do everything that they need. The code in this post shows what’s possible but it’s still way too complex for most users and hardly an elegant solution. 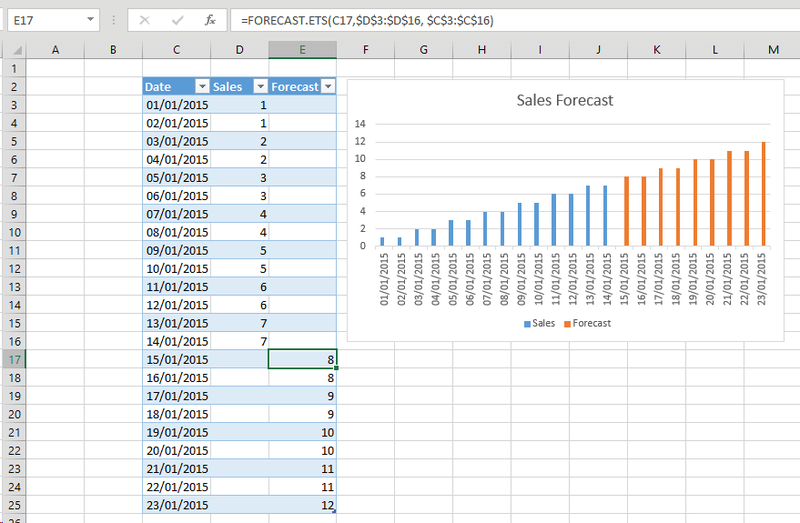 What’s New In The Excel 2016 Preview For BI? 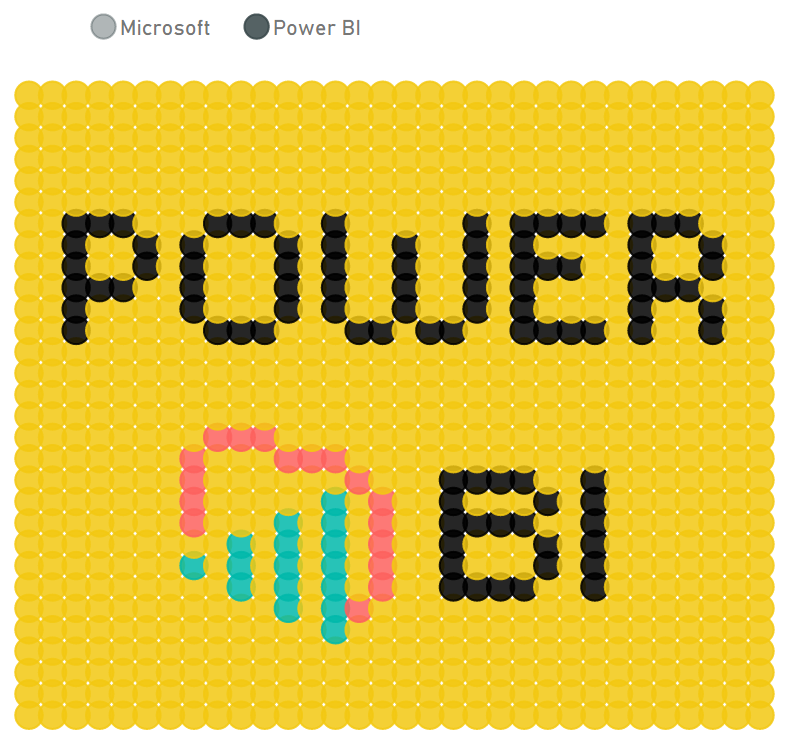 Following on from my recent post on Power BI and Excel 2016 news, here are some more details about the new BI-related features in the Excel 2016 Preview. Remember that more BI-related features may appear before the release of Excel 2016, and that with Office 365 click-to-run significant new features can appear in between releases, so this is not a definitive list of what Excel 2016 will be able to do at RTM but a snapshot of functionality available as of March 2015 as outlined in this document and which I’ve found from my own investigations. When I find out more, or when new functionality appears, I’ll either update this post or write a new one. Obviously I’m a massive fan of Power Query so I’m biased, but I think this is a great move because it makes all the great Power Query functionality a lot easier to discover. 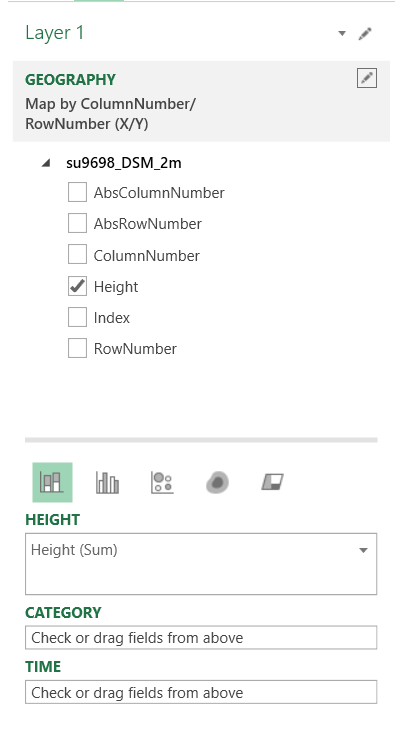 There’s nothing to enable – it’s there by default – although I am a bit worried that users will be confused by having the older Data tab features next to their Power Query equivalents. There are no new features for Power Query here compared to the latest version for Excel 2013, but that’s what I expected. There’s a new hammer icon on a slicer, which, when you click it, changes the way selection works. 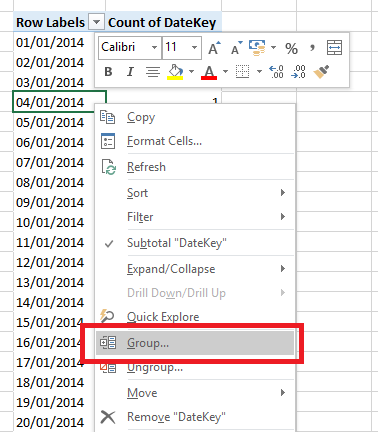 The default behaviour is the same as Excel 2013: every time you click on an item, that item is selected and any previous selection is lost (unless you were holding control or shift to multiselect). However with the hammer icon selected each new click adds the item to the previously selected items. This is meant to make slicers easier to use with a touch-screen. At-bloody-last. I haven’t installed SSAS on the VM I’m using for testing Excel 2016, but I assume it just works. Nothing new in Power View yet, by the way. There isn’t any obvious new functionality in the Power Pivot window, but it’s clear that the UI in general and the DAX formula editor experience in particular has been improved. 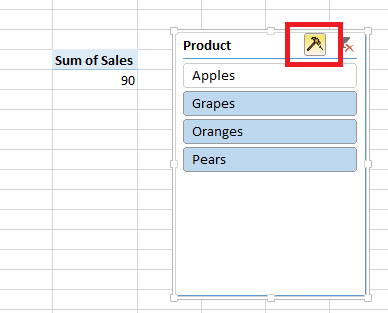 In Excel 2013 when you renamed tables or fields in the Excel Data Model, any PivotTables that used those objects had them deleted. 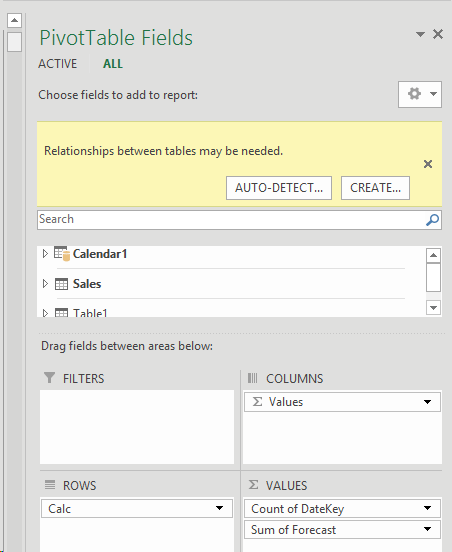 Now, in Excel 2016, the PivotTable retains the reference to table or field and just displays the new name. What’s even better is that when you create a measure or a calculated column that refers to a table or column, the DAX definition of the measure or calculated column gets updated after a rename too. ADDMISSINGITEMS		Add the rows with empty measure values back. 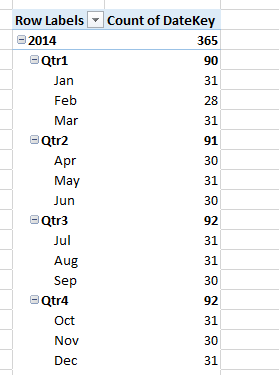 columns are replaced by a 0-based index column. 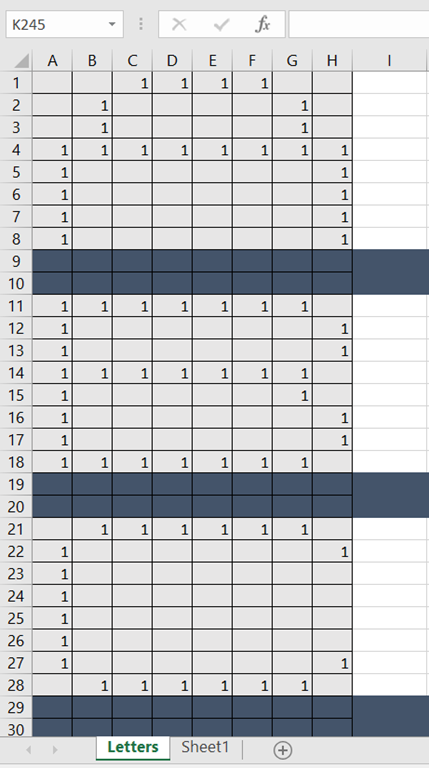 sorted by specified order expressions. totals over set of groups. expression values in a table. PRODUCT			Returns the product of given column reference. We now have support for working with Power Query in VBA. Pretty, isn’t it? You can download the workbook with the Power Query query and the Power Map tour here.